1. The records will be accurate. Even modern-day records aren’t going to accurately place utility lines. There are few standardized bodies of records, and most markings allow for a certain margin of inaccuracy. Even worse, maps and records may not fully account for repairs, improvements, and additions since the utilities were initially laid out. 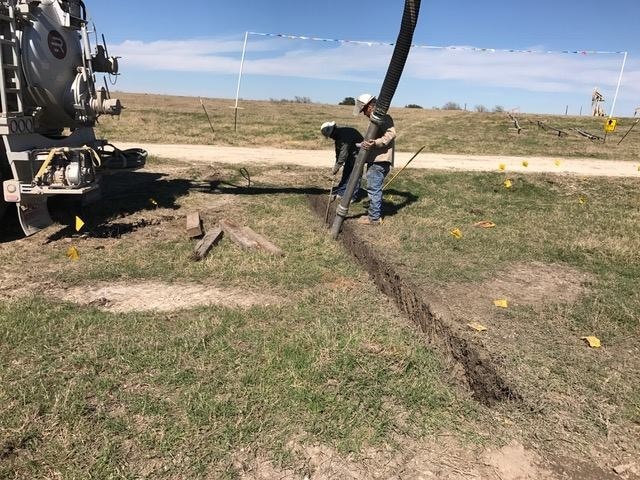 Also, because different entities are laying cable lines, fiber optics, and more, you need a direct line of sight to know what’s really under the ground. 2. Don’t rip and repair. Mechanical digging with backhoes and sharp tools used to be the only way to locate and unearth utility lines. The practice came with the expectation that things would get broken along the way, but that slowed down business and was dangerous for everyone involved. If ‘rip and repair’ used to be part of your company’s standard operating procedure but you’re looking for alternatives, hire a service to see how fast, safe, and damage-free the process is. When you need lines located on your construction site, hydrovacuuming helps you find them without delays. Even better, the process puts the dirt back with minimal disruption. Go to 4 Warriors Hydro Excavating to get started.